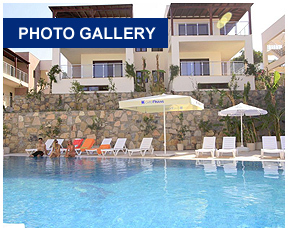 Welcome to OEC Developments Ltd.
Turkey - The Holiday Destination With Something For Everyone. 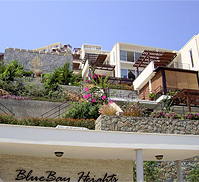 Turkey Bodrum - The Holiday Destination With Something For Everyone. 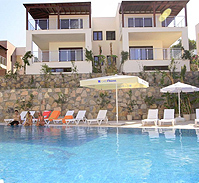 Your dream holiday or investment property in Yalikavak, Bodrum , at an affordable price, completed to exceptional standard and with your holiday requirements in mind. OEC Developments have a range of holiday apartments and penthouses available, all finished and ready to go with excellent sea views and pools. You can be sure of selecting the right apartment by visiting each unit and selecting the one that will suit your budget and requirements. We would like you take a look at what OEC Developments Apartments have to offer. If you are looking for proximity to the beaches spectacular sea-views, luxury swimming pools and best restaurants then take a look. When you buy a holiday home from OEC Developments you are not buying on the hope that the property may turn out as it looks on the plans, OEC do not offer off-plan properties, you can view the completed property and compare to others in the area and then get an independent valuation.